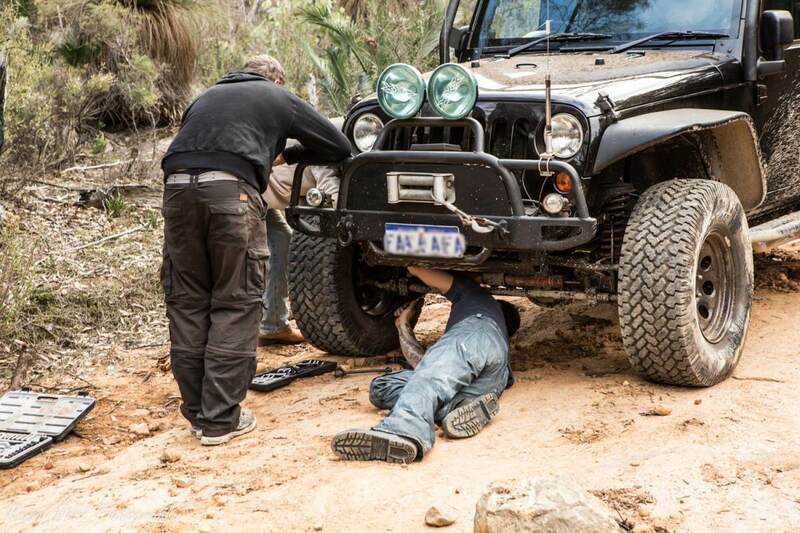 4x4 Repair On The Tracks And Trails. 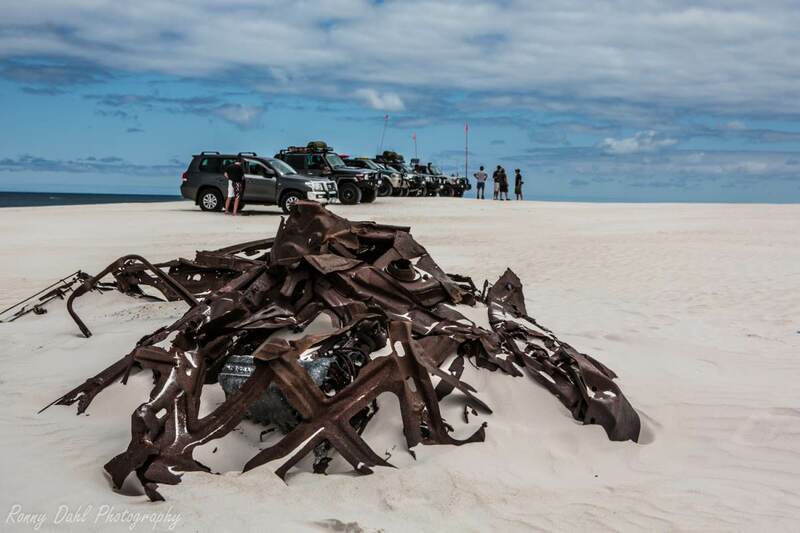 Carrying spares and knowing how to improvise can really go a long way for us none mechanical folks in our 4x4 repair quests. 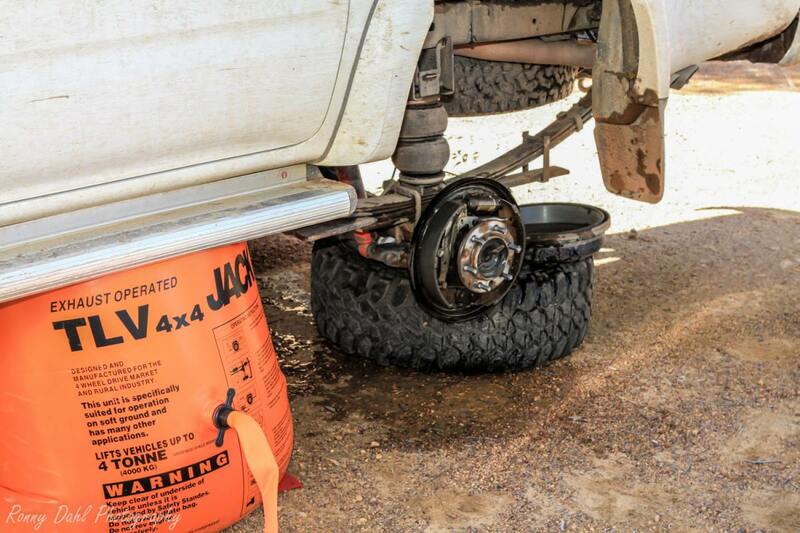 Of course heading out bush with a pro mechanic is better but how often will that happen!? When we say improvise we mean using different tools and items to sort out a problem out on the tracks when the correct tools or replacement parts are not available for a track repair. To enable yourself to do this you will need a tool box with tools and a box with spare nuts, bolts, bits of plastic, bits of rubber and anything else which could be useful. See Also:Best Tools & Gadgets for inside the Cab when Off-Roading. Check Your Vehicle For Damage While Airing Up. You won't need boxes upon boxes of spare bits and tools, just a thought out selection and if travelling in pairs or more vehicles on lengthy trips make sure you all bring different parts and tools to increase your selection and options. It can be simple as someone bringing all electrical gear and others bringing mechanical gear/tools. CV Boot Repair On The Track. 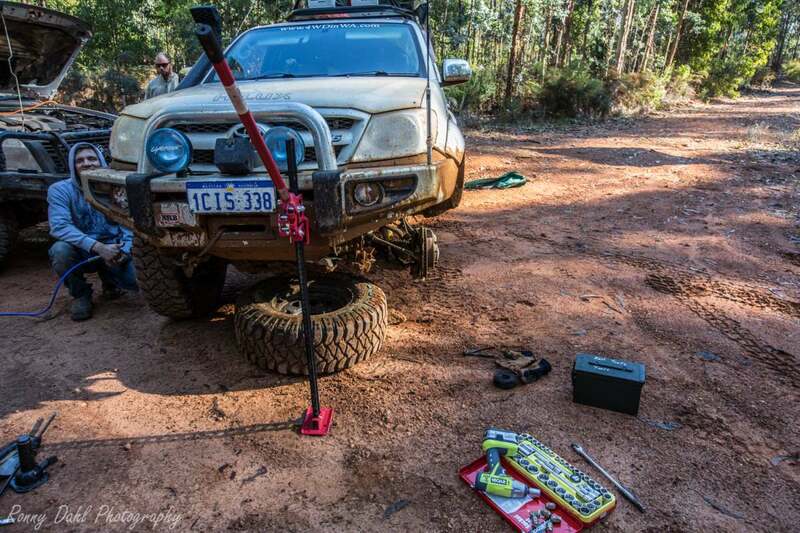 A spare bolt or nut can be a trip saver, nuts and bolts come loose and often fall off, this will happen to you more than once on trips with corrugations and also very possible on regular short trips. If your vehicle has had modifications done to it chances are screws and nuts have not been tightened properly. Bringing cordless tools is one of the best things you could do, I use Ryobi cordless tools. They are cheap and very good as long as they are not used for industrial usage, so for home DIY and track side repair DIY they are perfect. I usually bring a drill, 4' grinder, impact wrench, lantern, torch and a DC charger with 2 batteries, sometimes I even bring the small chainsaw which runs on the same batteries. It's all fairly light weight and most of that weight is in the batteries. Don't Leave Your Car Behind. 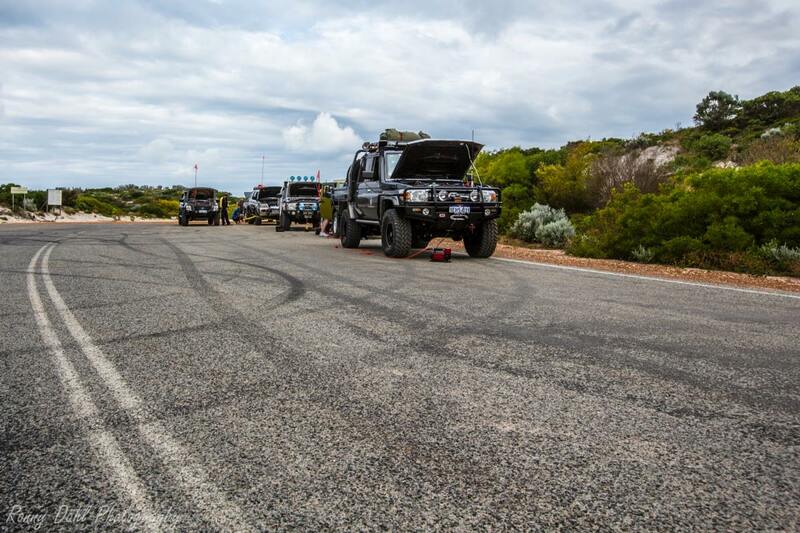 Leave 4x4 Repair And Go 4 Wheeling In Western Australia.